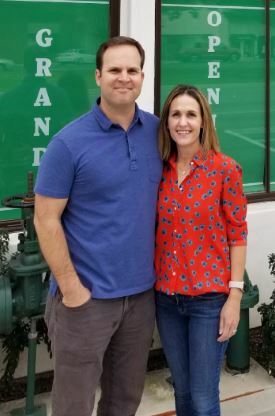 Local residents Andy and Kelley Carpiac are the new owners of San Marino Toy and Book Shoppe, which Betty Takeuchi ran for decades before retiring. “It’s very exciting,” Kelley Carpiac said. San Marino Toy and Book Shoppe is sticking around, thanks to its purchase by a young and enterprising local couple. Under the new ownership of Andy and Kelley Carpiac, the storied business that began 44 years ago will reopen in April after it is remodeled and restocked. The two purchased the business from founder Betty Takeuchi in February after she announced she was retiring and closing the store. Marino and solicits ideas from residents. Parks and Public Works Director Michael Throne is working to refine proposals on how San Marino can use up to $32 million in no-strings-attached Metropolitan Transportation Authority money to try to alleviate roadway congestion and stray traffic on residential streets. 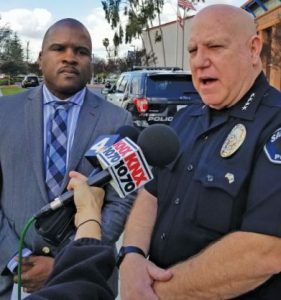 Police Chief John Incontro (right), shown with SMHS Principal Issaic Gates at a Monday news conference, applauded “the efforts of the school district and the teamwork we had” during a precautionary lockdown at the high school. San Marino High School was placed on lockdown for several hours Monday and local authorities arrested a teenage boy for allegedly texting a threat that was viewed by FBI investigators, who relayed the information to city police — setting off the tense response on campus. Authorities said the suspect was arrested at his home around 9 a.m. on suspicion of criminal threats and destruction of evidence after San Marino officers interviewed him as well as the SMHS student who apparently was targeted by the alleged threat. The teen was released to his family Monday afternoon, and awaits a court appearance with location and date to be determined by the L.A. County district attorney’s office’s juvenile division. 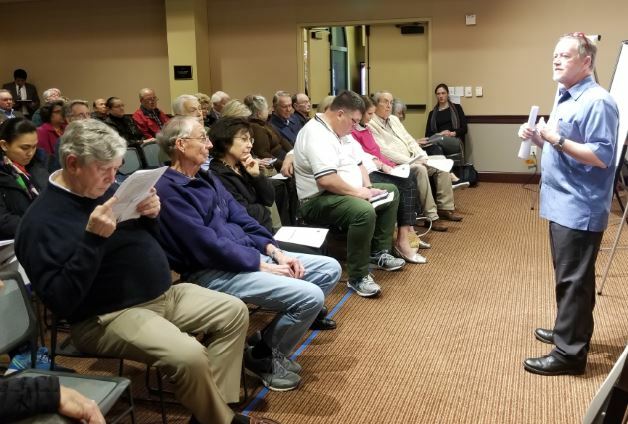 The Public Safety Commission assured concerned residents at its meeting this week that the city is not currently planning to move forward with Los Angeles County Metropolitan Transportation Authority-designed plans to improve traffic capacity in San Marino, and that the city would craft its own plans to address their wishes. 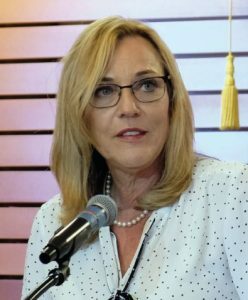 County Supervisor Kathryn Barger, addressing the Rotary Club, said the number of homeless in the San Gabriel Valley rose by more than 4,000 last year. For Kathryn Barger, the issue boils down to one of her fellow San Marino Titans. The Los Angeles County District 5 supervisor was recalling a county program that endeavored to place the most vulnerable among the area’s chronically homeless residents in proper apartments instead of shelters, until the Great Recession prematurely pulled the plug on the effort. Speaking to her hometown Rotary Club of San Marino, she told her neighbors that her fight against homelessness and work on mental health issues affects them, too.